The Developmental Framework is a key component of the SSPS. This webinar introduces the three distinct parts of the Developmental Framework: 5 Building Blocks for Achieving Potential; SSPS Roadmap for Development; and the SSPS Development Workbook. It gives an overview of our step-by-step approach to developing the brain. 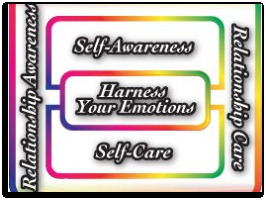 You will learn each of the 5 Building Blocks and their role in creating mental health and strengthening the Self-Actualizing System of the brain.